Tree adapted from McAlpine 1985; McAlpine and Woods 1989; McAlpine 1991; Friedberg 1994. Freidberg, A. 1994. Nemula, a new genus of Neminidae (Diptera) from Madagascar. Proc. Entomol. Soc. Wash., 96: 471-482. McAlpine, D. K. 1985. A new species of Aulacigastridae from Papua New Guinea and characterisation of species groups in the genus Nemo (Diptera, Schizophora). Aust. Entomol. Mag. 12:47-50. McAlpine, D. K. 1991. 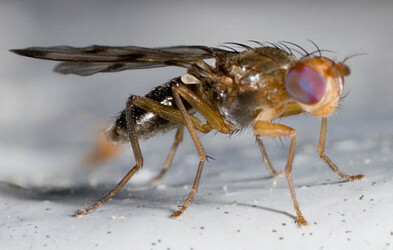 Marginidae, a new Afrotropical family of Diptera (Schizophora: ?Opomyzoidea). Ann. Natal Mus. 32: 167-177.